Season bright accents in makeup can be opened not only the orange lipstick or hazeshadows expressive tone, but also colored mascara on the eyelashes. 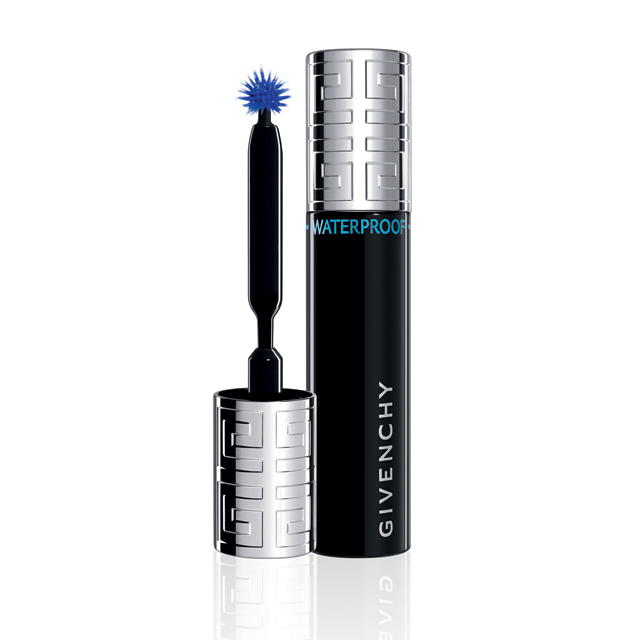 The beginning of this trend a few years ago put Pat McGrath, when used in the images to show Stella McCartney Fall-Winter 2012/13 blue ink. 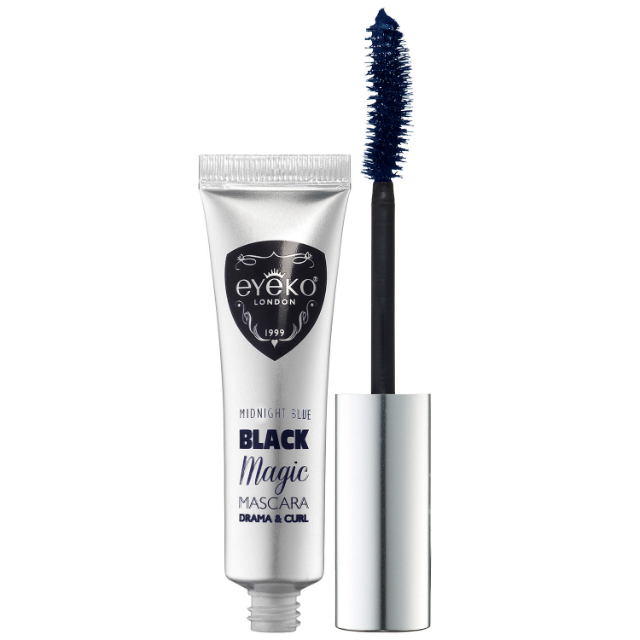 But ultimately it is still caught in the spring and summer make-up, so it is for this season in the collections of cosmetics found more and more examples of atypical mascara shades. 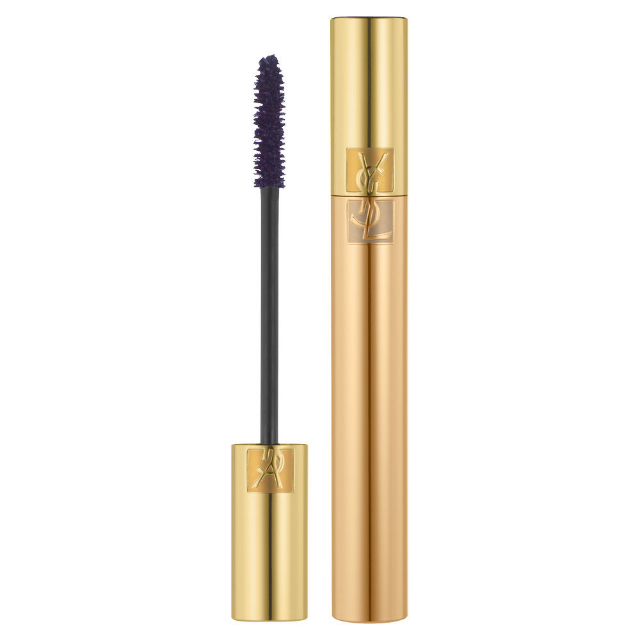 For example, in a new line of Chanel Reflets d’Été entered mascara Inimitable Waterproof Mascara orange and lavender shades and Givenchy have added to your collection Croisière mascara with brush-ball Phenomen’Eyes Waterproof aqua. The same deep blue occurs in line Colours of Brazil brand Clarins. 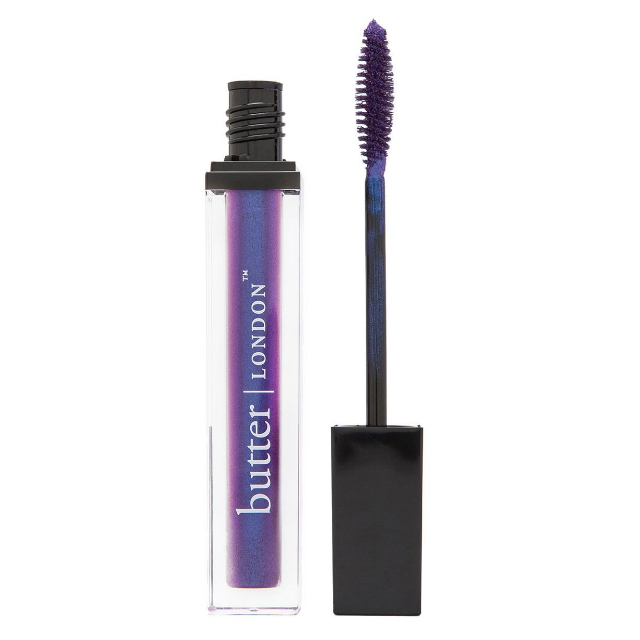 Many other brands offer us to experiment with the color of the eyelashes all year round, not just during the summer. They color ink – in the permanent collections. 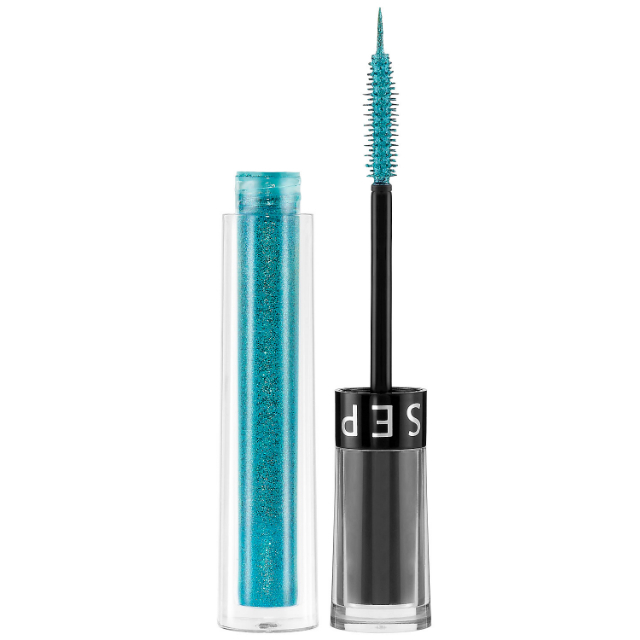 We can always find a Dior blue mascara Diorshow Mascara in shade Azure Blue 258 at Benefit – plum BADgal Plum, from Make Up For Ever – Mascara Smoky Lash emerald hue (in the store looking for him under the name of 4 Green), and at Sephora – shimmering mascara Glitter Eyeliner And Mascara variety of colors: cyan, magenta, pink. 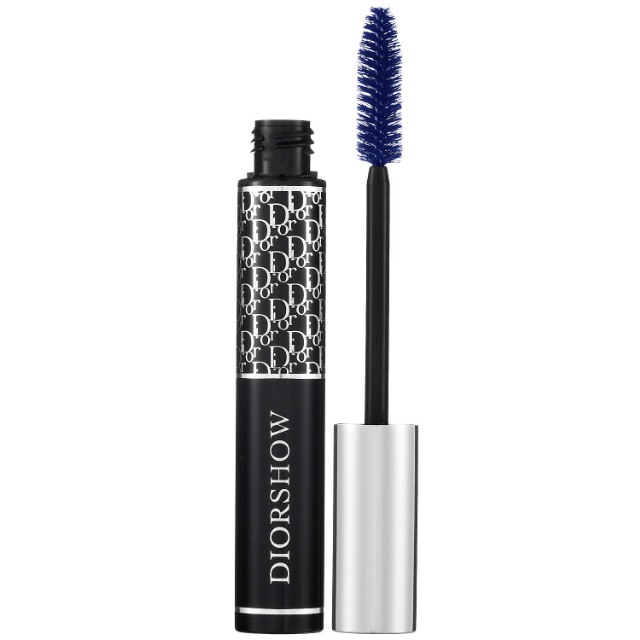 At the tip of the brush in this mascara – thin brush, which allows us to derive the contour arrows eyelashes to match. Decide on “their” color simple rules will help. 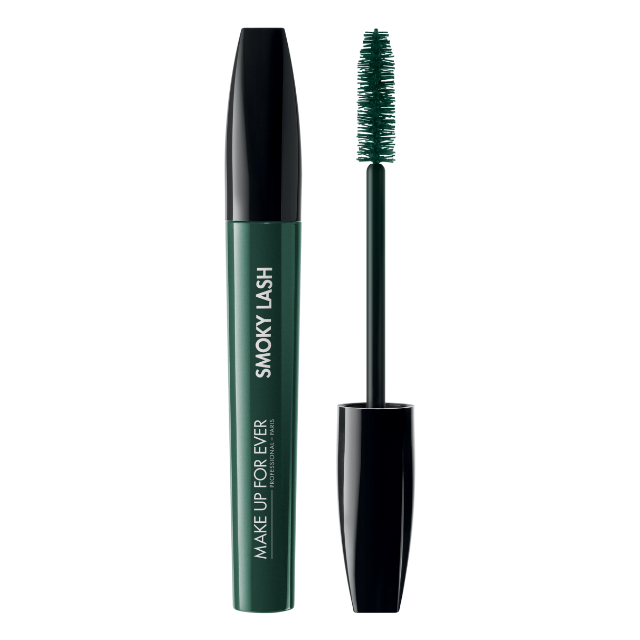 Makeup artists say that the blue ink is suitable for everybody, purple hue – blue-and green-eyed, but with bright green ink “herbal” colors should be careful, as it visually shortens the eyelashes. 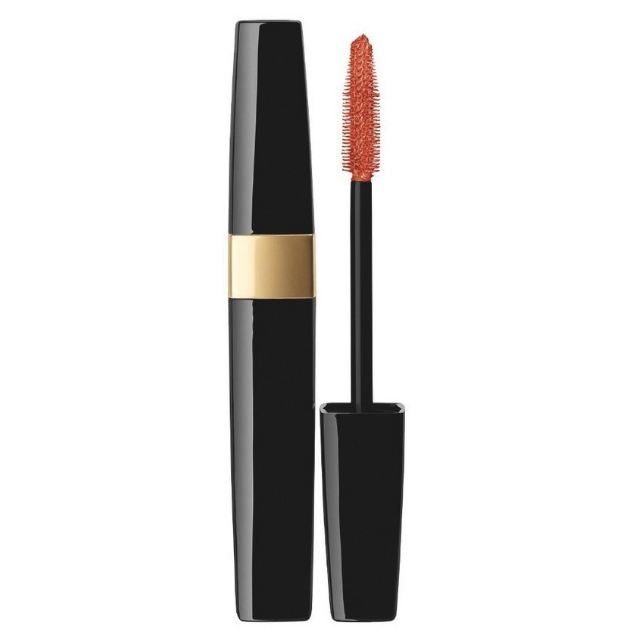 With regard to the application of such carcasses, then it stands to tint only the tips of lashes over a layer of black.